Captain Braden Powell operates all his fishing charters Charleston, SC from an 18' Hell's Bay Marquesa. 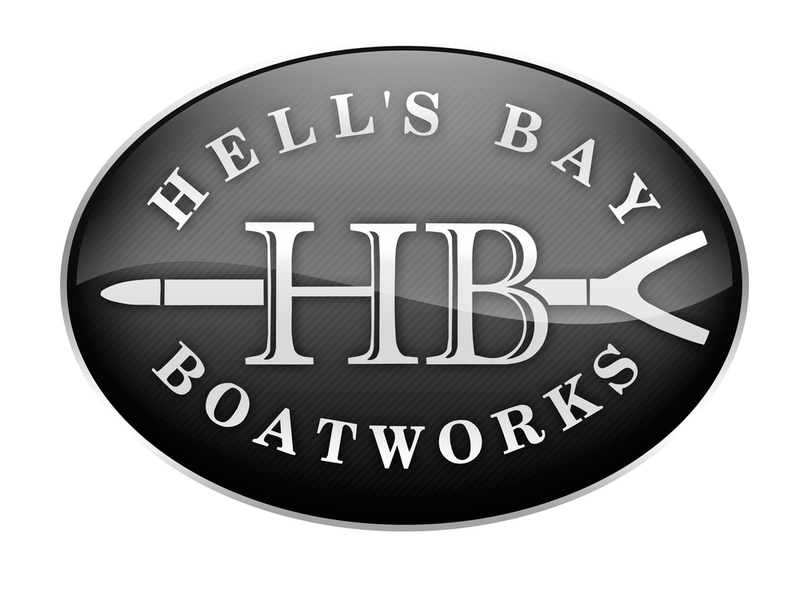 Hell's Bay Boatworks has been leading the industry in technical shallow water poling skiffs for many years. The Marquesa can be poled in very shallow water while stalking fish and also providing a comfortable and dry ride to and from the boat landing. In addition to owning and operating a Hell's Bay skiff, Captain Powell is also a Hell's Bay Professional Guide. Captain Powell operates all Ennis Montana fly fishing trips from a 16' ClackaCraft Drift Boat. ClackaCraft has been making exceptional boats for over 30 years with anglers' unique needs in mind. With many amenities and a versatile construction that makes it great for many rivers and situations, you're sure to enjoy your day on this boat.